During a financial meeting of Nintendo yesterday, in which the year numbers were presented, it was made clear when the NX and Zelda HD are coming. They will not be released in 2016, this is the Nintendo NX and Zelda will both be released in March 2017. 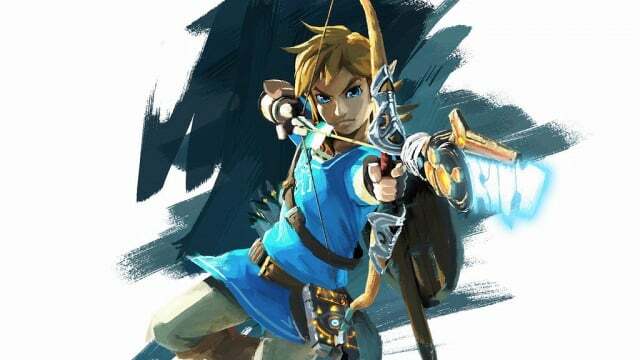 Yes, another delay for the new Zelda game. The game was iniataly going to be released in 2015, it was then postponed to 2016 and now the game won’t be released before March 2017. This will not come as a real big surprise, since there have been any new updates surrounding the game since the last trailer of the game. During the E3 of 2016 the only game Nintendo will showcase will be the new Zelda. As Nintendo claims they are putting everything to work that lays in their power to complete the game. The new Zelda will not only come to the NX, the game will also come to the Wii U. Just as what happened with Twilight Princess at the time when it launched on the Wii and Gamecube. I already had this feeling, since I could not (or did not want to) believe that Nintendo would skip their current-gen console. They also claim that the NX won’t be a replacement for the Wii U and/or 3DS but a machine that will hold his own simultaneously with the two other devices. Could it be that both devices can be connected with the NX? I’m also wondering how the NX might be working with mobile, like if there will be an integration with the NX and the new games that Nintendo is developing for the platform? Who knows; details like this and a more precies release date will have to wait. The Nintendo NX and Zelda could possible also offer another experience as the one on the Wii U or it will be the exact same. 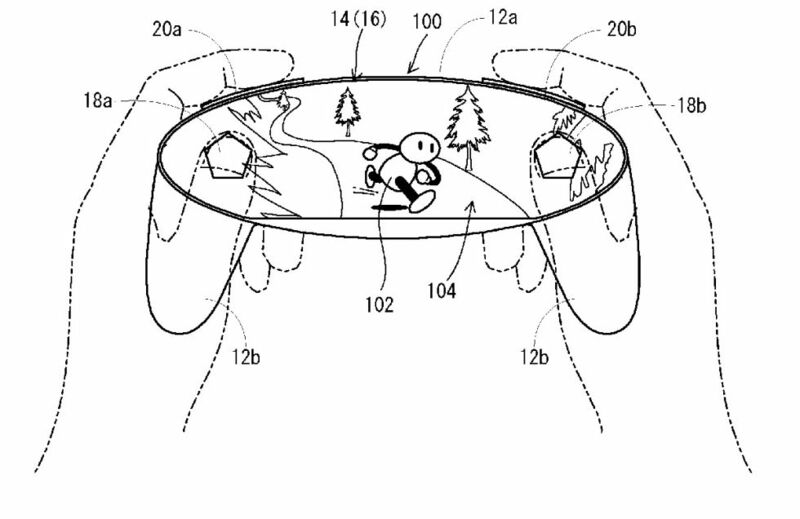 In that case the NX most also contain a controller with a screen in it. 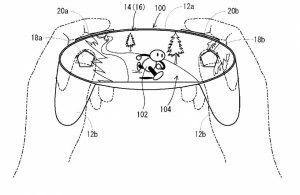 This strongly confirms the concept for the NX controller that was leaked earlier this year. The NX controller – In your hands March 2017! The whole frontside of the controller will be a (touch) screen with buttons overlaying the screen. With this way you really have the game in and underneath your hands. How do you feel about the Nintendo NX and Zelda coming in 2017?